A federal judge is slated to sentence Friday a former Chicago Public Schools CEO who pleaded guilty to a scheme to steer more than $20 million worth of no-bid contracts to education companies in exchange for bribes and kickbacks. 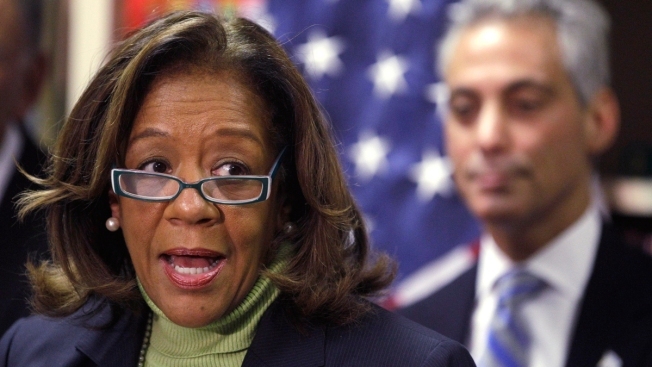 Federal prosecutors are recommending a 7 ½-year prison sentence for Barbara Byrd-Bennett, saying in a recent filing that she knew the district was financially troubled and still worked to "enrich herself" at the expense" of students, teachers and Chicago residents. Defense attorneys are seeking a 3 ½-year sentence.